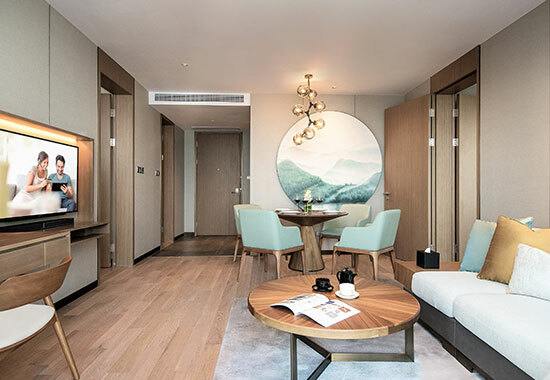 Situated along the Qiantang River in Xiaoshan District, Somerset IOC Hangzhou is within the upcoming landmark mixed development Hangzhou International Office Centre. 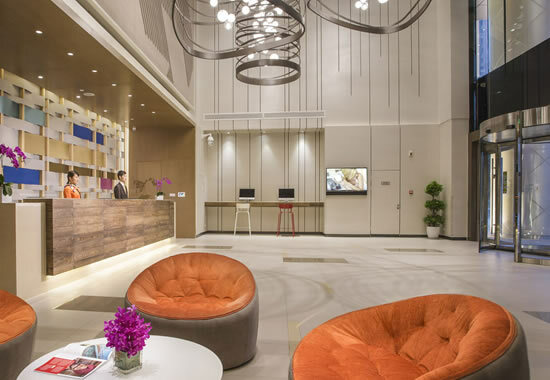 The serviced residence is close to the Hangzhou Grand Theatre, Hangzhou International Conference Centre, the future Hangzhou Olympic and International Expo Centre, shopping centres like the MIXC by China Resources Land and banks including ICBC, Bank of China and Bank of Communications. West Lake, the new Hangzhou East high speed railway station,Hangzhou Railway Station and Xiaoshan International Airport are just 30 minutes’ drive away. The upcoming metro lines 2 and 6 stations will also be within walking distance.